New Hampshire is a great place to be, and we are able to serve our clients just about anywhere in NH. Manchester is no exception! If you are seeking out home insulation, wall insulation, or roof insulation, we are equipped and ready to tackle your next project. There is absolutely no reason why you should be paying insane amounts on your utility bills because of poor home insulation. 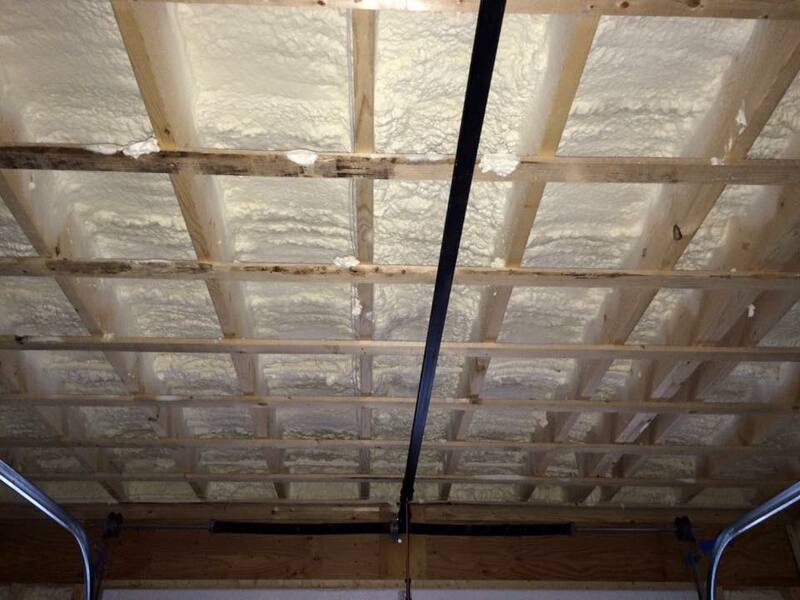 Our foam insulation will suppress energy costs, lowering those bills. Give us a call today. We use only the highest quality products because we believe our clients deserve the best. Our customer service is what sets us a part from the rest! Everyone is looking to save on their energy costs. We seek out energy efficient products and we monitor our thermostat, but it doesn’t seem to be enough. 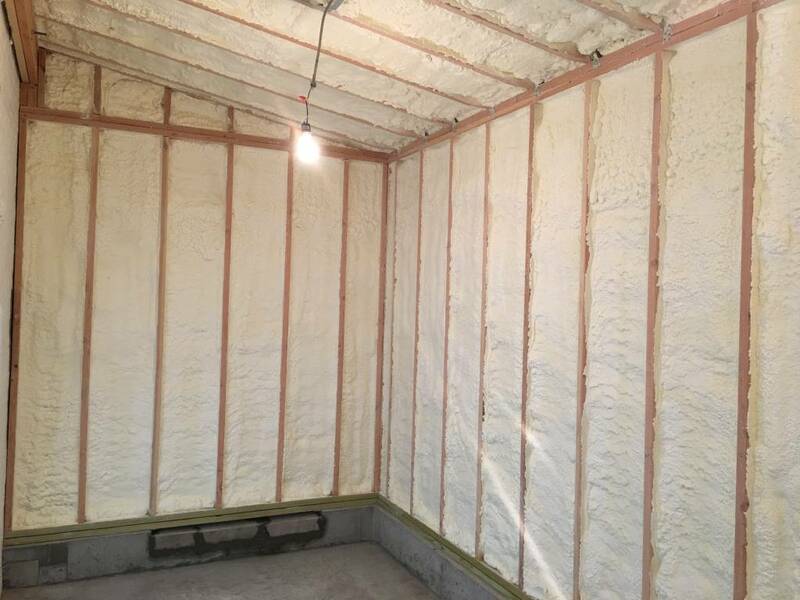 If you are looking to get better air quality and a comfortable interior environment, spray foam insulation is where you will need to start. 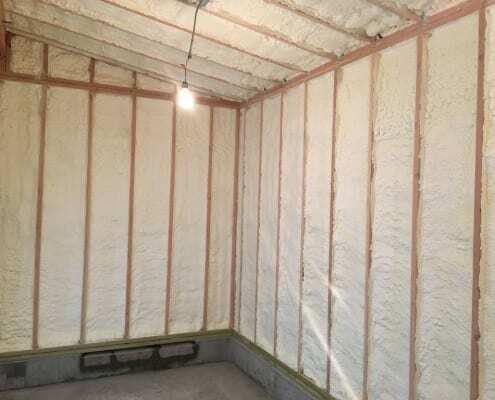 Spray foam insulation creates a barrier between your home and the elements. Ready for to Get Our Insulation Services? 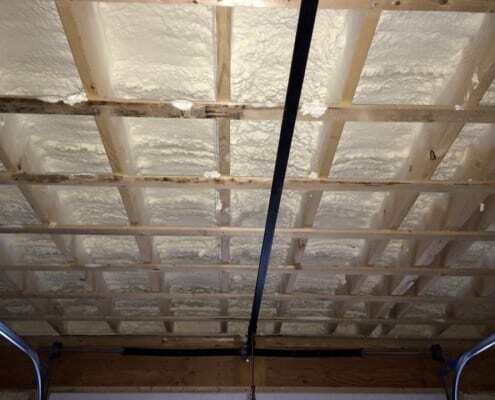 We are expert spray foam insulation contractors in Manchester, NH!